Usually, when code tinkerers shift camera angles on first-person games, the tweaks make things look really weird. Remember how weird Mirror's Edge looked from the third-person view? Surprisingly, that doesn't happen with Borderlands: The Pre-Sequel. The switch in viewpoints comes from YouTube channel TFXLive, who let the world know about a similar tool for Borderlands 2. The mod supposedly improves aiming, too. 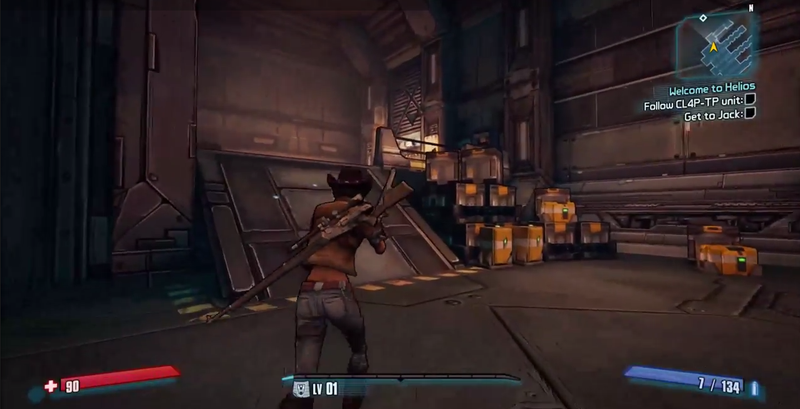 A change like this is great for the Borderlands series, where the artwork for characters is so distinctive but winds up being hidden for the majority of the game.